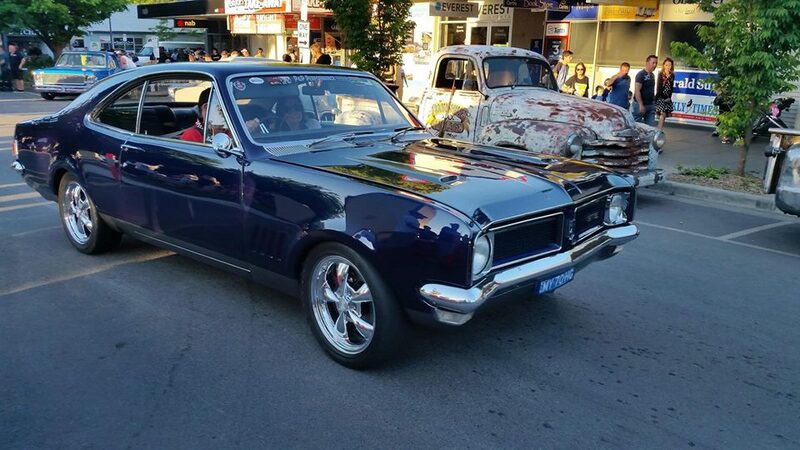 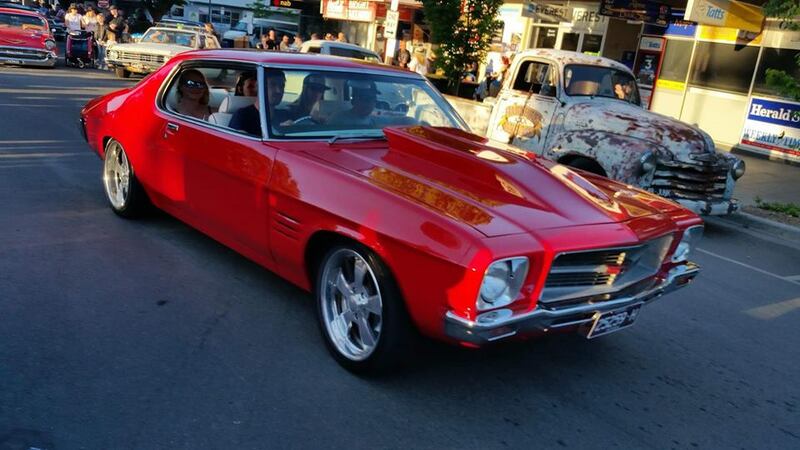 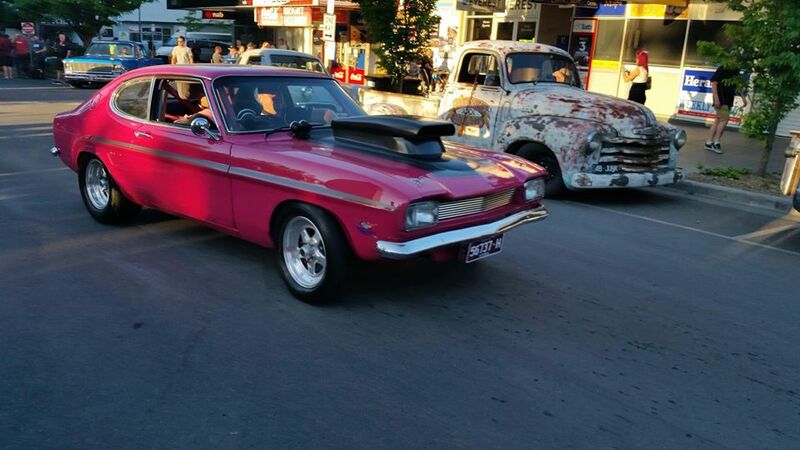 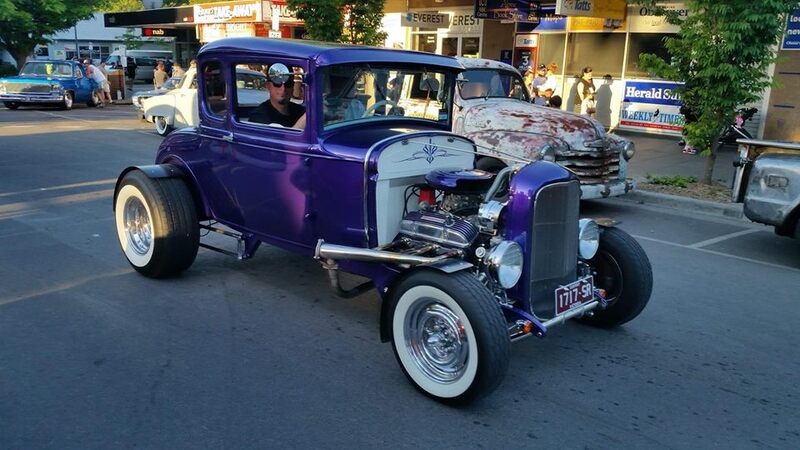 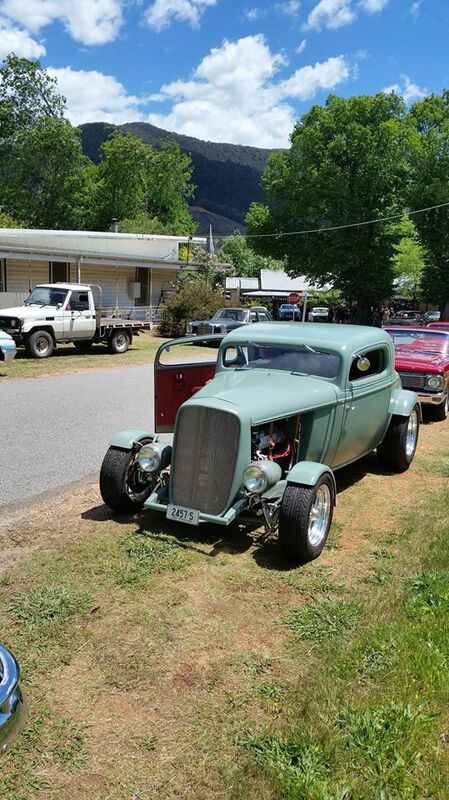 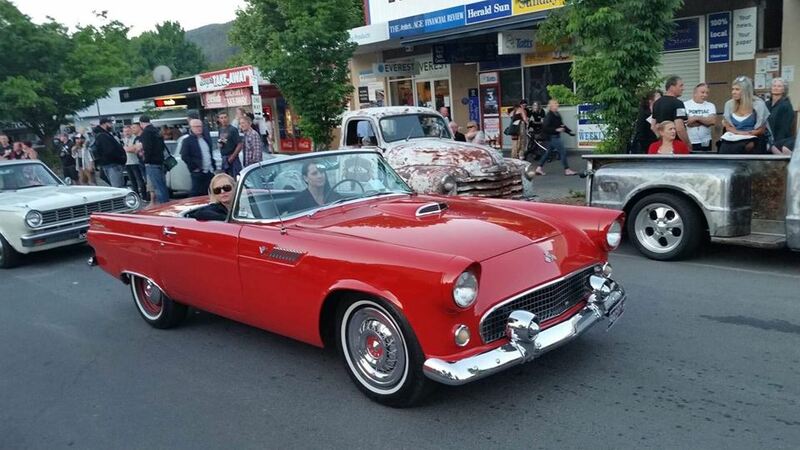 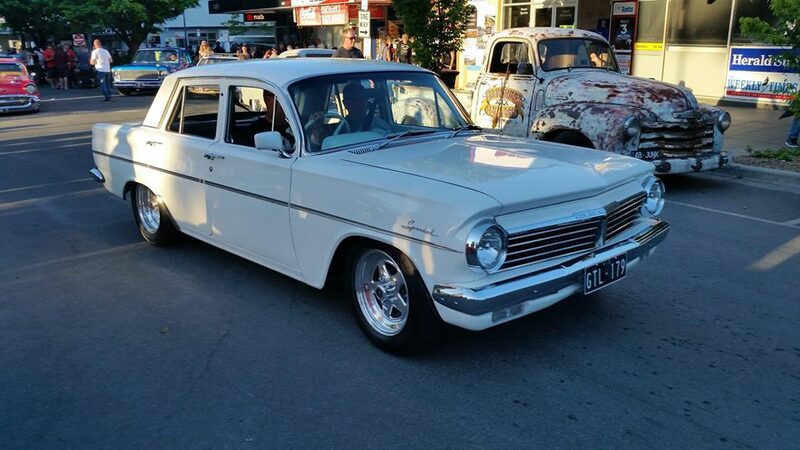 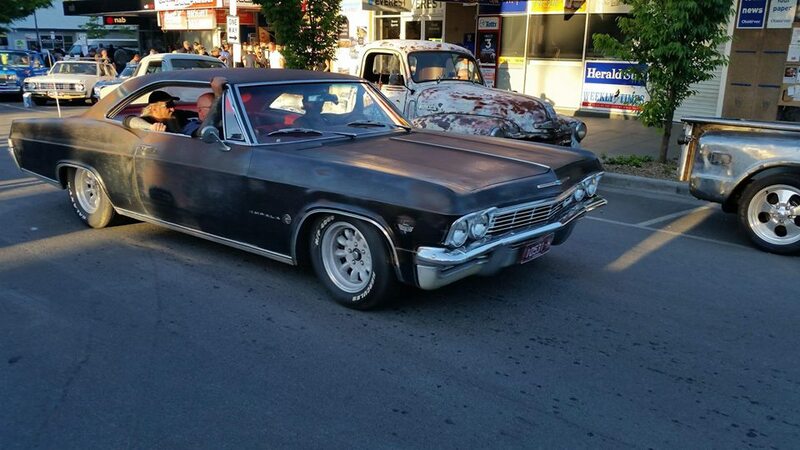 After the NSSR moved their annual rod run from the alpine town of Bright to the shores of Lake Mulwala. 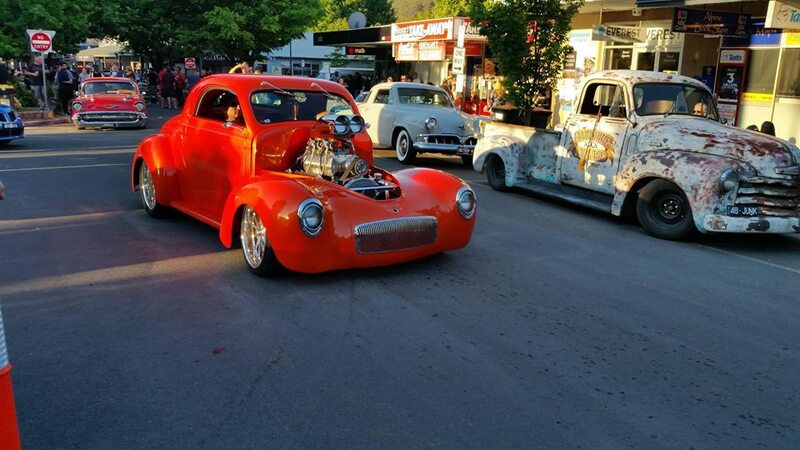 The Alpine Shire decided to run a similar event with the help of local clubs. 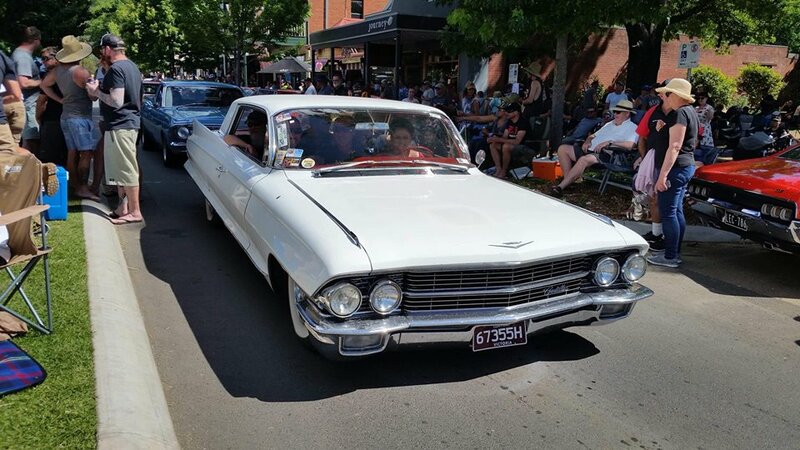 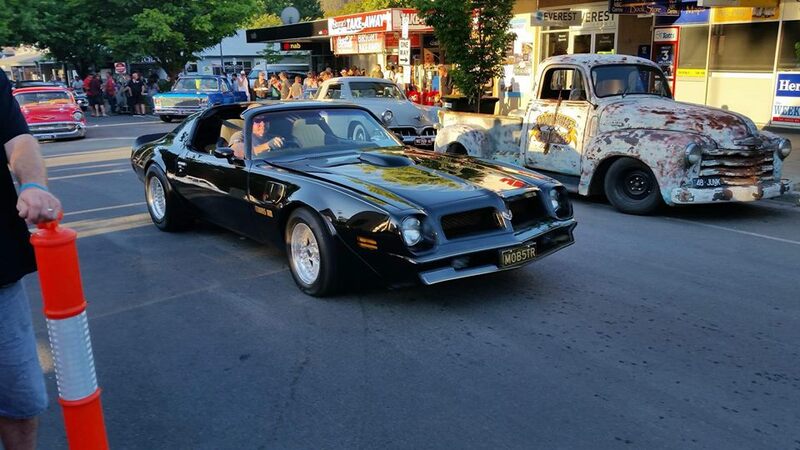 The annual event still has the atmosphere and a strong following of car enthusiasts, which led to the biggest number of entrants and spectators this year. 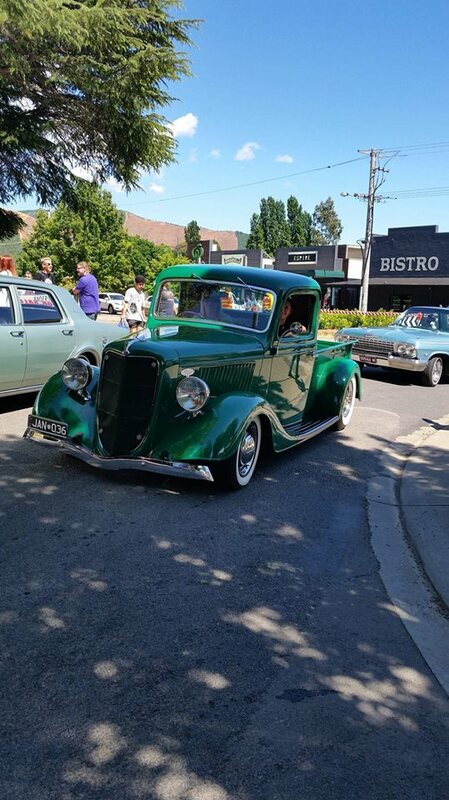 Entrants and spectators all had a fun filled weekend.